A Supreme Court bench headed by Justice Ranjan Gogoi has asked the Registry to bring it to the notice of Chief Justice of India that reference made in Tofan Singh vs. State of Tamil Nadu is still pending. The bench observed that a large number of cases in the apex court and various high courts in the country are awaiting the outcome in that case to know determination of the three-judge bench in the issue whether a statement recorded under Section 67 of the NDPS Act can in law be a confessional statement or not. 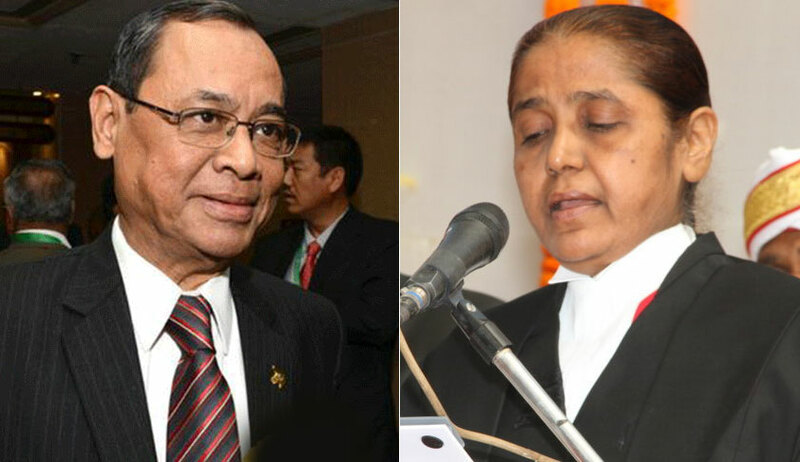 The bench, also comprising Justice R Banumathi, was considering a criminal appeal where one of the grounds raised against conviction of the accused was that he had made a confession which was recorded under Section 67 of the Narcotic Drugs and Psychotropic Substances Act, 1985. A division bench of Justice AK Patnaik and Justice AK Sikri, in 2013, had referred these issues to the larger bench. Whether the officer investigating the matter under the NDPS Act would qualify as police officer or not? Whether the statement recorded by the investigating officer under Section 67 of the Act can be treated as confessional statement or not, even if the officer is not treated as police officer?